Holiday inn Forum: 1:30pm, Guoman Cumberland Hotel: 1:45pm, GTVC Victoria: 2:00pm. You will be dropped off at central London locations: Victoria and Kensington. Return Point: This tour will finish at approximately 5:00 with optional stop at Trafalgar SQ, Victoria, Hyde Park Corner, Marble Arch and Bayswater Road and Kensington. 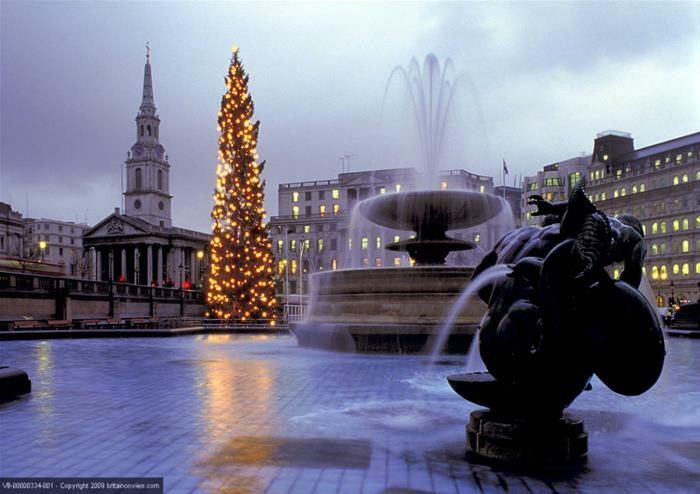 Spend an idyllic Christmas Day afternoon experiencing the sights of London on a panoramic guided tour of the capital. 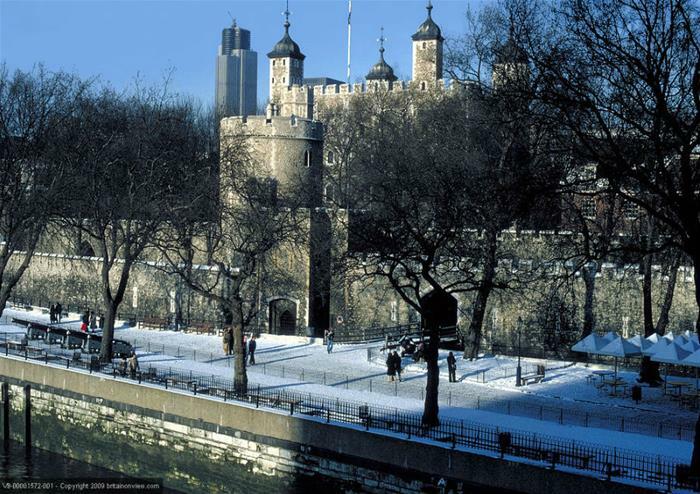 See some of London’s most famous attractions and soak up the festive spirit as your live guide reveals fascinating facts about our favourite city! 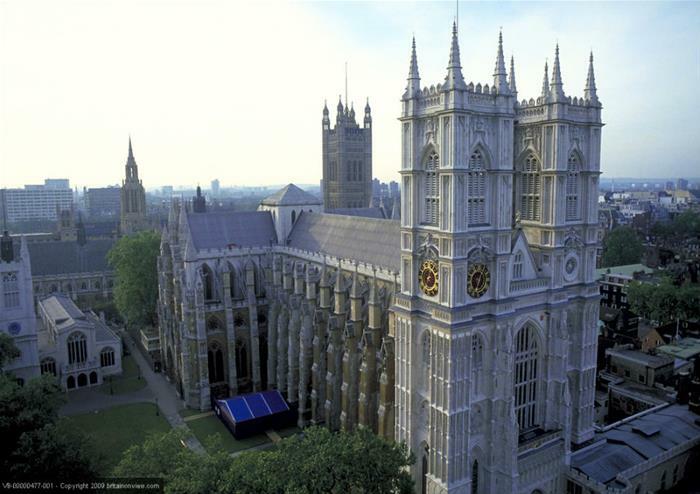 You’ll pass some of London’s greatest landmarks, including Westminster Abbey, which was the spectacular location for William and Kate’s royal wedding. 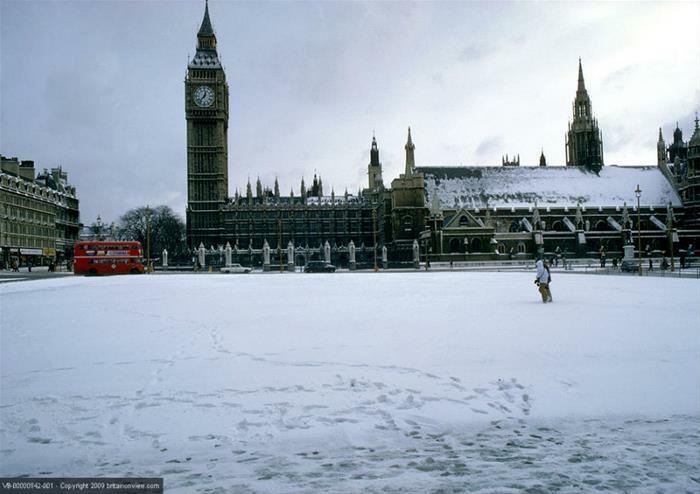 Look out for Big Ben and the Houses of Parliament, Trafalgar Square, St Paul’s Cathedral, Downing Street and the ominous Tower of London in all their Christmas finery. This tour will finish in Victoria at approximately 4.30pm.